If we’re talking ROI, email marketing remains top of the pile for ecommerce marketing. If you get it right, for every $1 spent on email marketing, you can expect $44 dollars back. Bottom line: your ecommerce business should be running email campaigns or you’re leaving a lot of money on the table. And if you’re running campaigns but they’re not generating any leads or sales, you’re also missing out. As with any marketing, it only works if it’s done well, following a proven strategy that gets results. And, chances are, your competition is also running email campaigns, so you can’t afford to lose out here. To gain the edge, understand the current ecommerce email marketing best practices. These aren’t too technical. It’s more about mindset, approach, and strategy than anything else. You can always hire the right technical help if required. Follow these seven tips and your campaigns will benefit from an uplift in leads, conversions, sales, revenue – all the good stuff you set out to achieve. 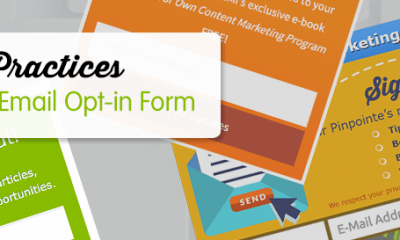 The days of one-size-fits-all email campaigns that sent to everybody in your list are over. 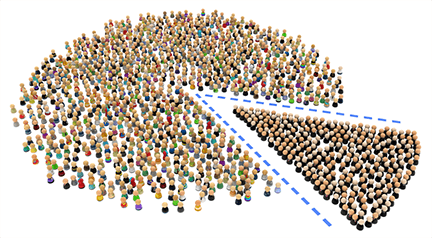 Segmentation is the key. 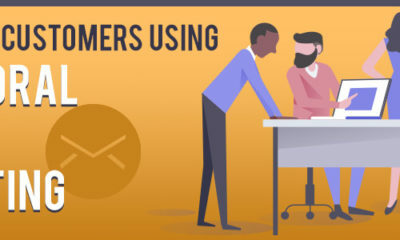 This allows you to send tailored, personalized relevant emails to the right people at the right time in the buying cycle. Most of this information can be gathered fairly easily – either from site analytics, surveys or by checking in emails. Most people appreciate being asked about preferences. Email segmentation will improve opens and reads, and translate into a better reputation, increased engagement with your customers and a higher conversion rate. According to one 2016 survey, even small companies with turnovers below $100,000 per year average 13.6 segmentations; those with a turnover of $1M to $10M average 43.96 segmentations. The question you should be asking: Have I segmented my list enough to ensure that the right emails are going to the right people? Your email welcome series sets the tone with your customers. Here, you welcome them to the list, set expectations for what’s coming and engage them by asking for their preferences. It’s where the process of relationship-building starts. Of course, these emails need to be personalized and can be quite informal. The question you should be asking: Does my welcome series start the process of relationship-building? 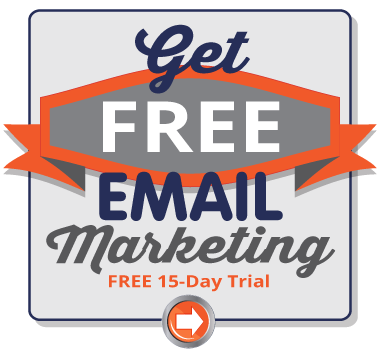 Most customers will get hundreds of emails a week. How can you stand out and escape the trash folder? Think of your email campaign as a nurturing series. Take customers on a journey. Provide value to them, educate and inform them, amuse them and tell stories rather than simply selling to them. At first, you might not even mention specific products or shopping. You might want to educate them about how to solve a problem they’ve got or tell a story that will provoke some strong emotion. By all means, include a call to action at the end. But it needn’t be BUY NOW. It could be something softer like FIND OUT MORE or DISCOVER HOW. Both parties will end up in the desired destination (a sale) if everything else falls into place along the way. The question you should be asking: Am I taking my customers on a journey with my email campaigns? Timing is important. Emailing too frequently is just as wasteful as emailing not enough as it has been shown to lead to more unsubscribes. When a customer first joins your list, you need a welcome series with a few emails over the course of the first week. Similarly, if you’re running a special promotional campaign, a short series of emails can help to inform and create urgency. And newsletters might go out every couple of weeks, monthly, or quarterly. If you’re also running other types of email campaigns (win-back emails, browsing abandonment, and cart abandonment emails, etc.) this can amount to a LOT of emails ending up in inboxes. Consider adding an option in the email footer for subscribers to specify how often they’d like to receive emails. The question you should be asking: Am I sending too few or too many emails to my lists? Consider your email subject lines like headlines on a news site. If they’re not engaging enough, people won’t click through to read the full story. The ecommerce industry as a whole has an email open rate average of only 16.75%. That’s not good enough. 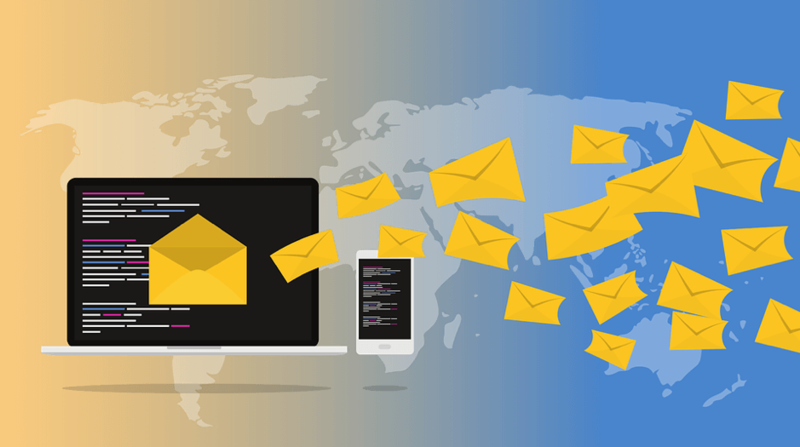 While we’re on the subject, assume that people will open your email on mobile rather than desktop: according to Yes Lifecycle Marketing, subject lines between 1 and 20 characters long generate almost a third more opens than the average for all emails. The question you should be asking: Is my open rate good enough? Make a segment for “unopened emails” and re-send the email around two days afterward if it remains unopened. If the recipient doesn’t take the action you want, make sure your email flow includes at least one follow-up email to remind them with another call to action. For customers who have not engaged with you or purchased in a while – consider a re-engagement series of emails. For abandoned shopping carts – send a follow-up email to remind them of the products they shopped and make it easy to head back to your checkout. For browser abandonment (where shoppers leave without adding to cart) – send a follow- up email to remind them of the products they were looking at and offer alternatives. Simply by following up on shopper activity and making it easy for them to buy, you can convert “lost” revenue. The question you should be asking: Am I leaving revenue on the table by not following up? Best practice ecommerce email marketing strategy involves testing practically everything. This is quite straightforward with most up-to-date email marketing software. Image types – do particular images work better than others? Remember, if people are clicking through to your offer and not buying, it’s not your emails at fault – adjust your offer. 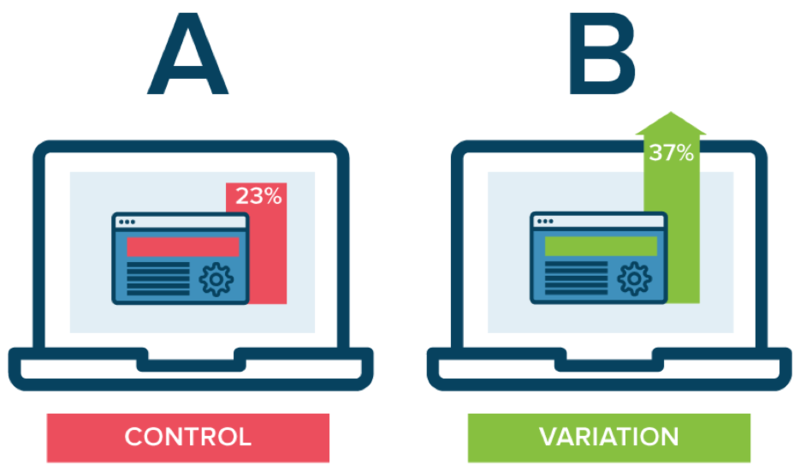 The question you should be asking: Could my open, read, and click-through rates be improved? These seven ecommerce email marketing best practices will drive opens and clicks from your emails. Find out what works best for your business by testing different formats and approaches. Focus on interacting and engaging meaningfully with customers. This will drive more traffic to your store, more sales, and encourage more loyal customers to buy from you more regularly.